A team of Russian mathematicians has just published a study. According to this study, it should be possible to encode a message in gravitational waves. There is, however, a huge gap between theory and practice. Although it is possible to encode information in gravitational waves, their study does not say how to achieve it. Gravitational waves are weak and difficult to capture. 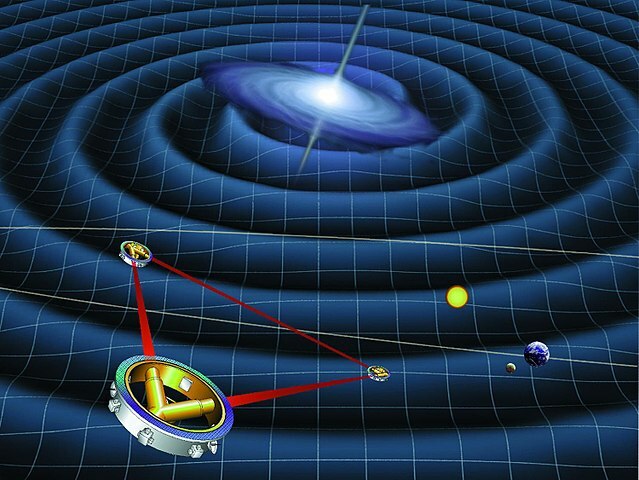 Only events such as merging black holes are violent enough to make the detector react. The problem of the reception of the messages thus seems already insurmountable, but it is nothing compared to the problems of the emission of the messages in gravitational waves. Gravitational waves communication would have some advantages. The signal could not be blocked, which is useful when you want to get a message over very long distances. Gravitational waves also propagate at the speed of light, so it would be comparable to electromagnetic waves in terms of communication delays. If it was possible to communicate by gravitational waves, the electromagnetic waves remain for the moment much more practical. They can easily travel the distances needed on the scale of humanity. They are easy to encode and capture. On February 11, 2016, researchers at the LIGO observatory (Laser Interferometer Gravitational Wave Observatory) officially announced the direct observation of gravitational waves. This discovery was awarded with a Nobel Prize. This opened a new field of investigation for astronomy. Gravitational waves do not hit the material unlike electromagnetic waves, so they can detect phenomena invisible to traditional telescopes. Scientists working on the LIGO detector and the Virgo interferometer continued their investigations : the two scientific instruments were able to make 5 observations of cosmic phenomena thanks to the gravitational waves. The last of these observations is a bit special : the LIGO observatory and the Virgo interferometer recorded a passage of gravitational waves. The associated phenomenon that has been identified is the collision of two neutron stars at about 130 million light-years. Two seconds later, NASA’s Fermi space telescope recorded a high-intensity gamma-ray burst that quickly pinpointed the direction of the phenomenon. Thanks to NASA’s rapid communication, many astronomers around the world have been able to point their telescopes in this direction. Nearly 70 observatories were able to record part of the event thanks to the electromagnetic waves. This is the first time that a cosmic phenomenon can be observed both with the help of electromagnetic waves and gravitational waves. Together, these two observations bring a lot of information. This is the first direct proof that electromagnetic waves and gravitational waves travel at the same speed, the speed of light. Another prediction of Albert Einstein. 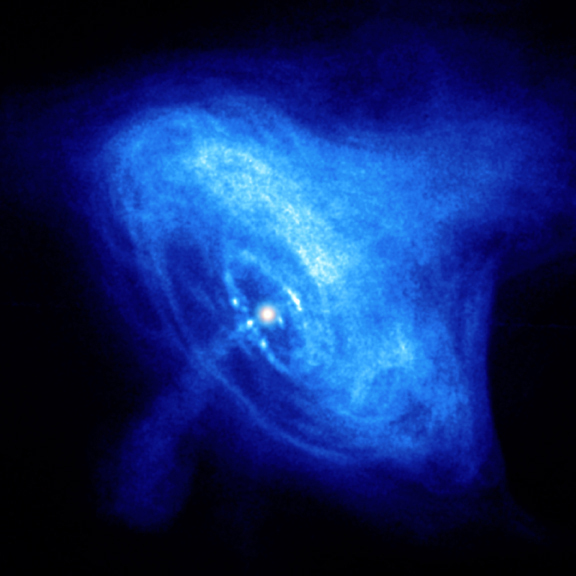 It is also the first confirmation that the fusion of neutron stars is indeed at the origin of short gamma-ray bursts. The results of the combined observations between electromagnetic waves and gravitational waves should bring a lot of information to astronomy : this is already called multi-messager astronomy. Multi-messager astronomy should allow us to learn more about the creation and dispersion of heavy elements, especially gold and platinum. 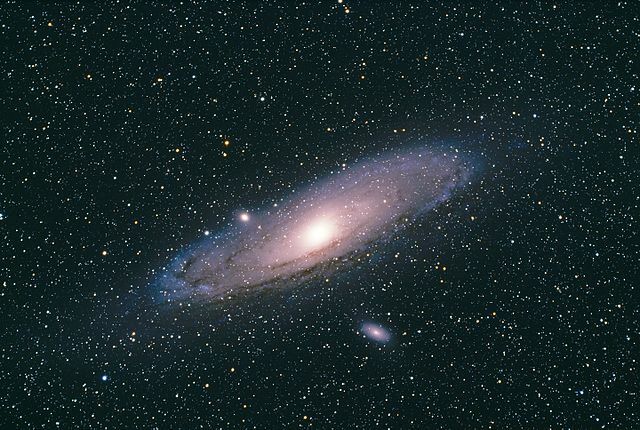 It should also provide tools to measure the expansion of the universe. To accelerate the discoveries, we have to wait for the opening of new gravitational waves interferometers, for example Kagra which should be launched in Japan next year, or Indigo which will make observations from India from 2023. 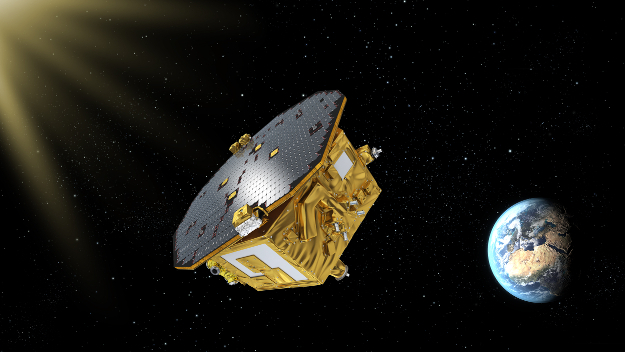 In the longer term, the eLisa project of the European space agency promises to go even further thanks to a space interferometer whose arms will be 2.5 million kilometers long. The launch is scheduled for 2034.